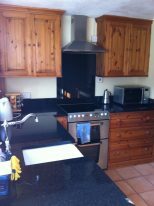 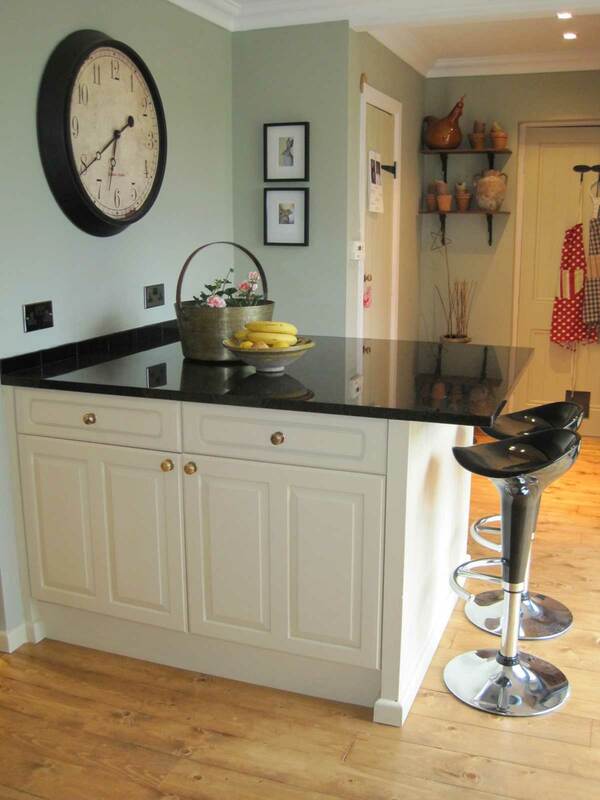 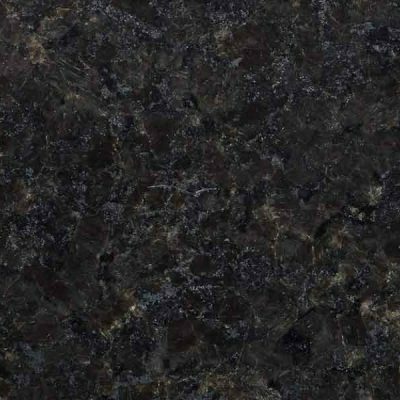 A dark and elegant natural granite, Black Pearl originates from India but has become a popular kitchen addition across the globe. 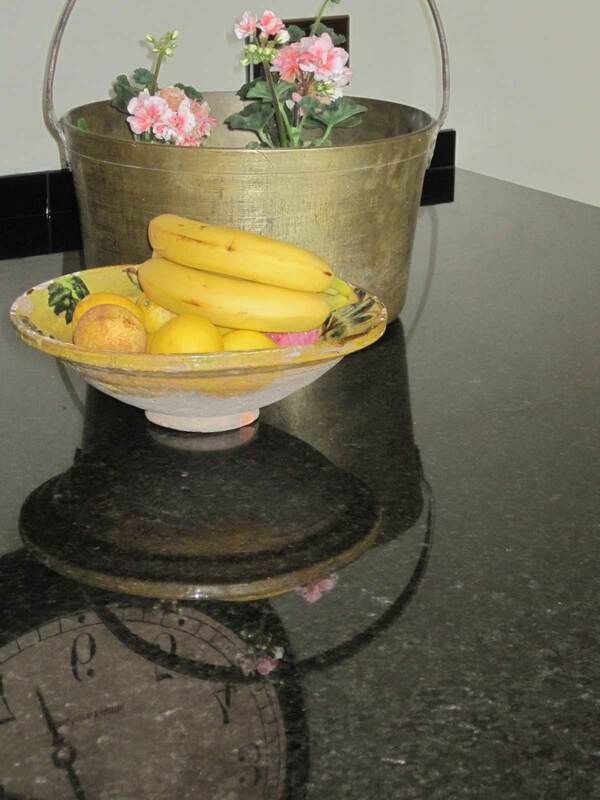 This versatile natural stone has a deep base colour mixed with many different deep shades that set it apart from other jet black granites. 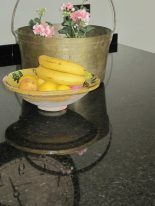 You’ll notice traces of silver, green, grey and blue – wonderful for complimenting an assortment of different kitchen styles and colour schemes. 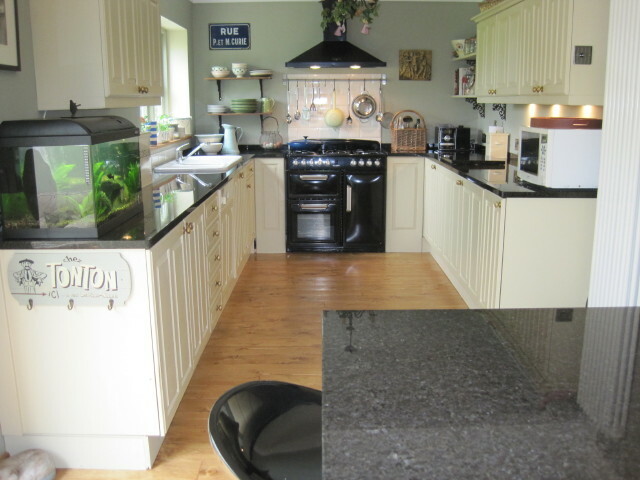 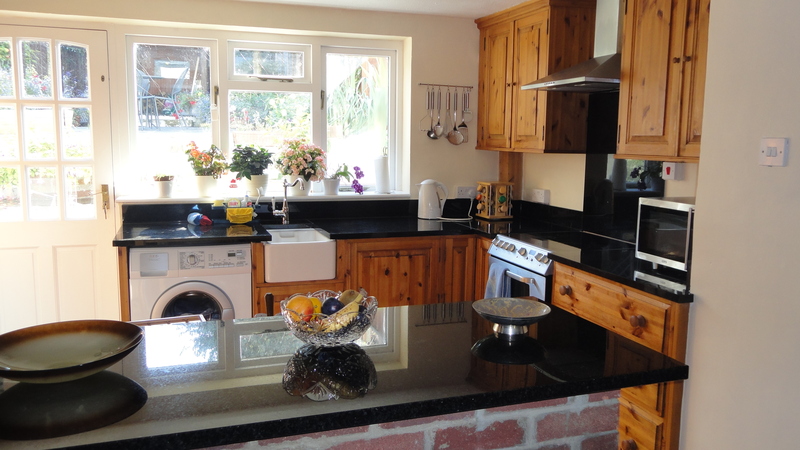 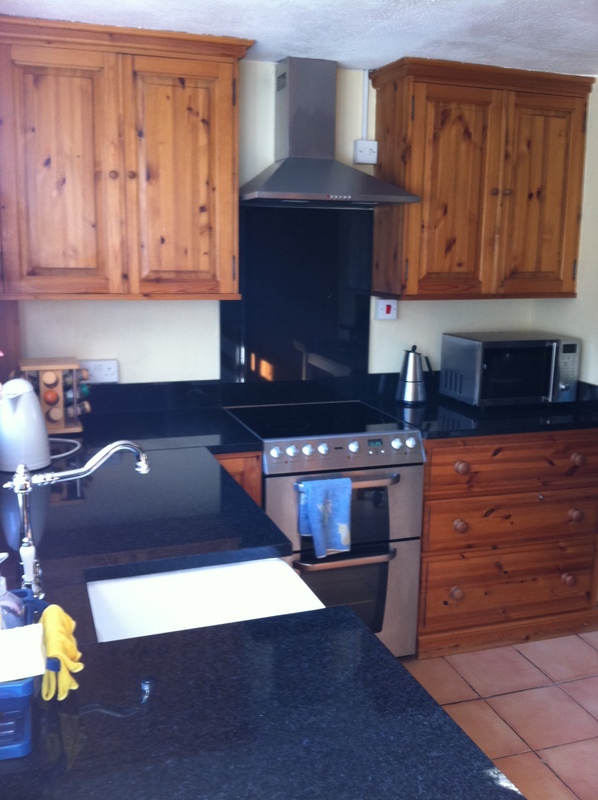 Black Pearl granite is a course-grained rock with low or no quartz present. Its mottled appearance makes it a practical surface for any busy family kitchen making it easy to maintain on a day-to-day basis.